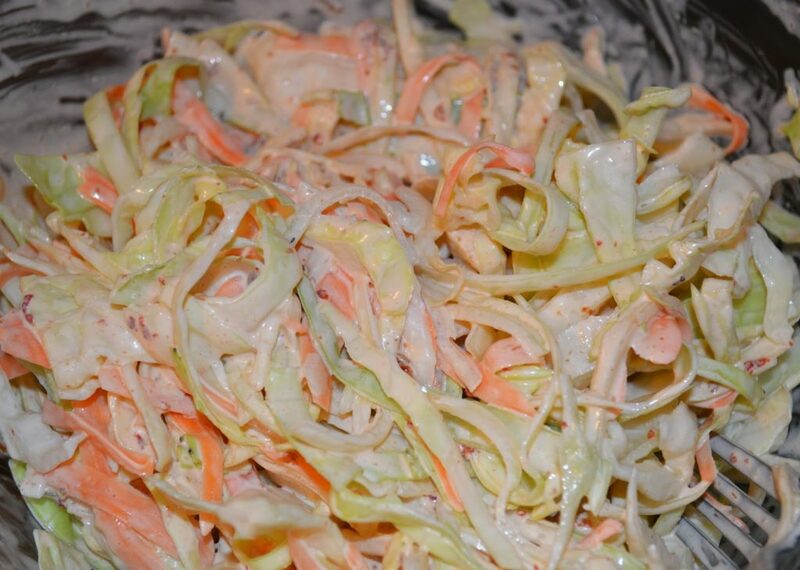 absolutely love coleslaw, I know not everyone does, but I do. I especially love spicy coleslaw. (yes a whole onion – we like onion here!). then added a bit of milk to thin it out. link up your recipes and other food related posts below! 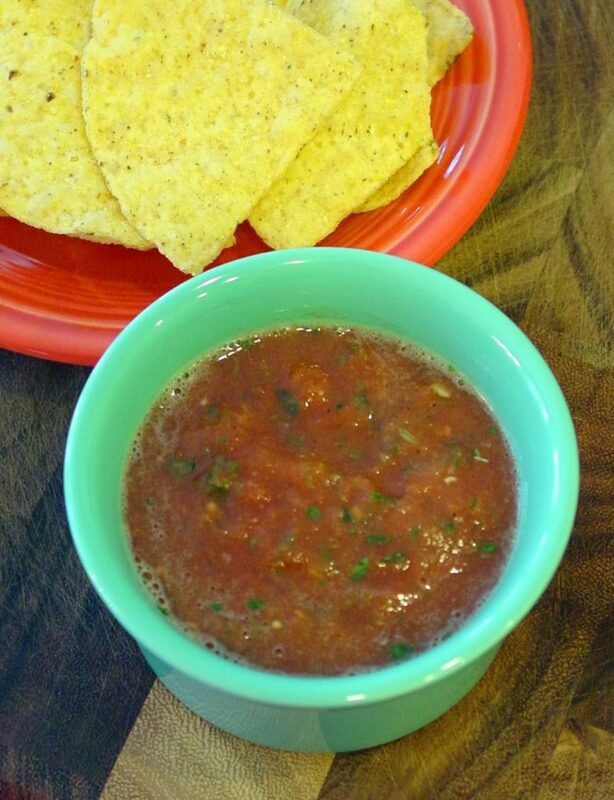 Thank you Heather for picking my salsa! You made my day! Sorry I am late showing up to the party. Have a great day! 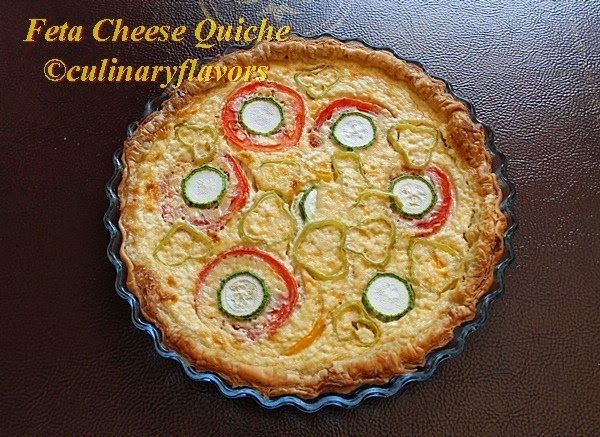 Thanks for featuring my Feta Cheese Quiche! I am grabbing my button! Yum – love me some delicious coleslaw – anytime of the year. This looks really yummy! I seem to be in a bit of a sweets phase right now. Not that we are only eating sweets right now, but it seems like the only things I am taking pictures of are the sweets! These are the most delicious banana bites I have ever had. 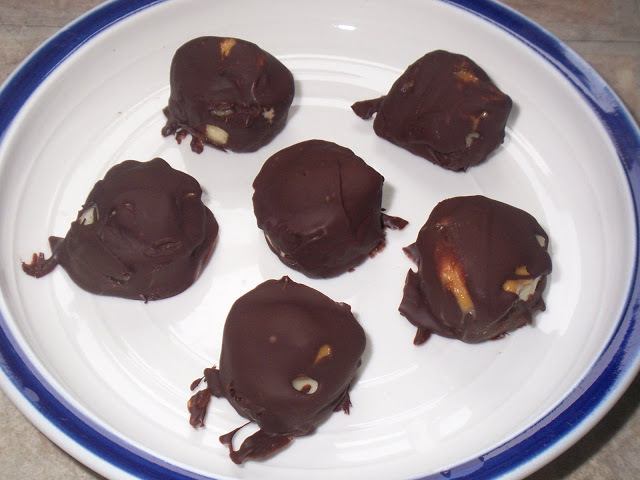 3 very simple ingredients – bananas, unsalted natural peanut butter, dark chocolate. Slice bananas and put a small amount of peanut butter on top. Stick bananas in the freezer for about 10 minutes. Melt a bar of dark chocolate – I used one Newman’s Own Organics Super Dark (70%) Chocolate Bar which was just about enough for 2 bananas. Roll frozen bananas and peanut butter in the chocolate with two forks. Put back in freezer. Seriously delicious! 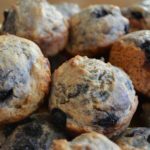 I think a little sprinkle of sea salt on top would have made these divine, but my kids gobbled them up without the salt, and that is fine with me! Please link up your food related posts in the linky below! Yum! I'm going to try make these. Thanks for stopping by my blog & for the invitation here. I linked up! Oh yum! My kids love simple treats like this! Ooooh delicious! I love all these flavors so I'll have to try it out. Hi. Thanks for hosting! I linked up to an article on olive oil fraud – why it's happening & how to be sure yours is the real thing. Have a great weekend, everyone! This is such an important issue that doesn't seem to get a lot of coverage. Thank you for sharing! I love this link up! So many great posts to check out! Anything with bananas, chocolate and peanut butter is a hit in my book! What a yummy treat!